Create artistic layouts with your images for online viewing in just minutes using the Rounded Blog It Board™ actions. All you have to do is choose which rounded layout you'd like to use, follow the promptings to insert your images, decide how you'd like to customize it, then simply upload your new collage to the Internet. It's easy, fast, and provides beautiful results! This Photoshop action set includes 17 layouts to assist you in creating modern photo collages that display anywhere between two to nine openings—all with rounded edge designs—for your blog, website, Facebook page, or any other online display. This action set includes a total of 48 actions that not only create the layouts, but help you to customize them too! Change borders, add a logo bar, include text, insert colored shapes into the design, and even select digital papers for inside openings and around the images. 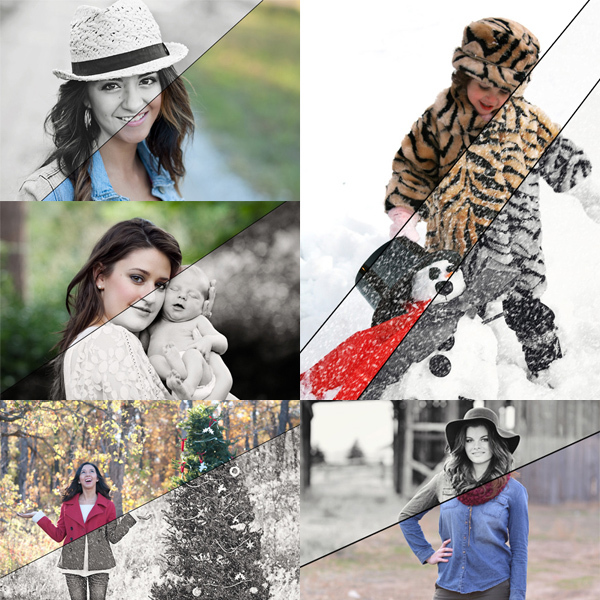 With this action set, it’s easy to design collages that reflect your style. Also included in this action set are sharpening actions to make your new collages appear crisp and sharp for web presentation. Please note that these are low resolution and for web use only. If you desire the same look for print, be sure to check out the Tell a Storyboard actions, Magic Print It Boards or the Rounded Print It Board actions. 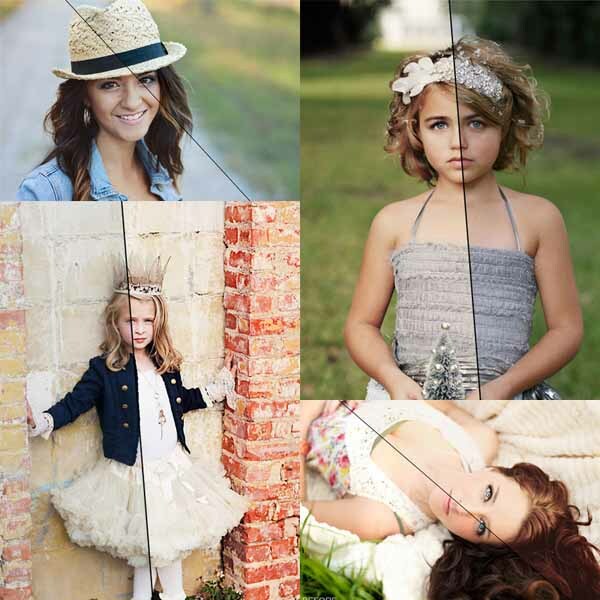 20 add-ons that allow you to brand your images and customize your storyboards and collages. Add digital papers and/or your logo at the click on a button. You may purchase Rounded Blog It Boards™ for Photoshop. Actions will work in all of the Photoshop versions listed in the drop down box. The rounded templates do NOT work in Elements. If your version is not listed, it is not compatible. Please make sure that you have the required software before purchasing. You will need access to the English version for full compatibility. We make every attempt to ensure that our products work in future versions of Photoshop, but due to possible changes Adobe may implement, we cannot guarantee future compatibility.